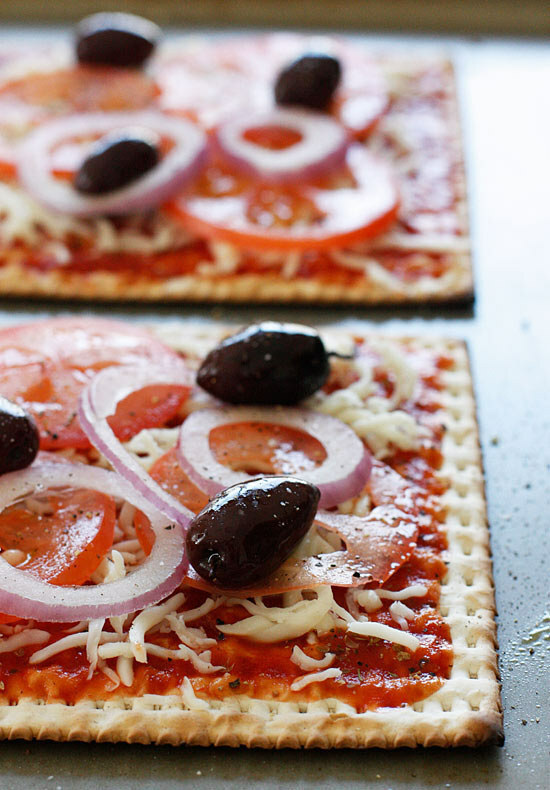 Line a baking sheet with parchment paper Place matzah in an even layer on baking sheet and set aside. Melt butter in a saucepan over medium-low heat. Add brown sugar and immediately reduce temperature to low. Cook, stirring, adjusting heat as necessary, until sugar has completely dissolved and begins to bubble. 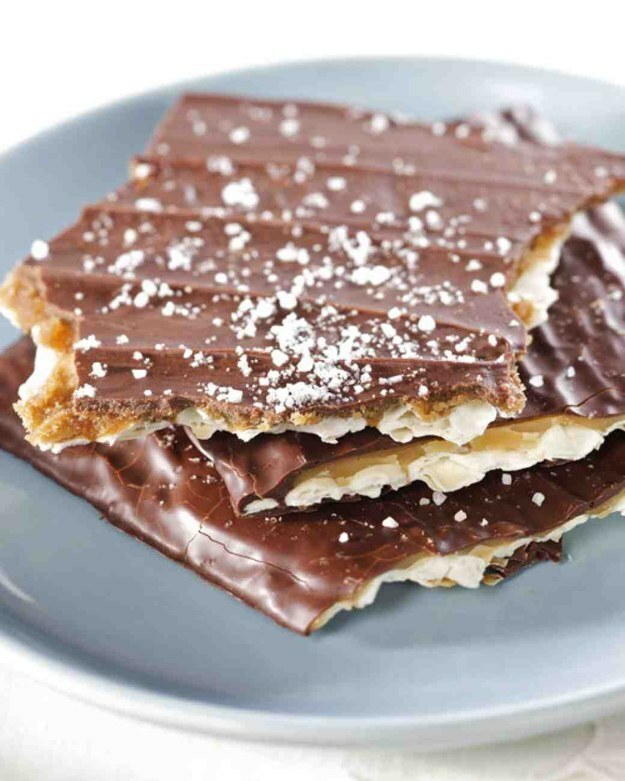 Drizzle toffee over matzah and spread to cover using a spatula. Transfer toffee-covered matzah to oven and bake until toffee has a rich, shiny sheen, 10 to 20 minutes. 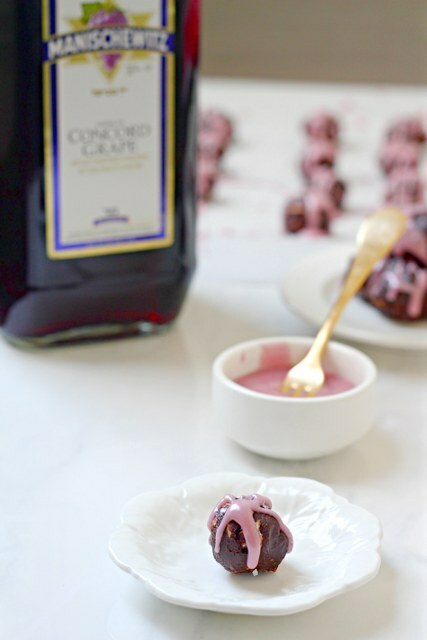 Remove from oven and sprinkle with chocolate chips. 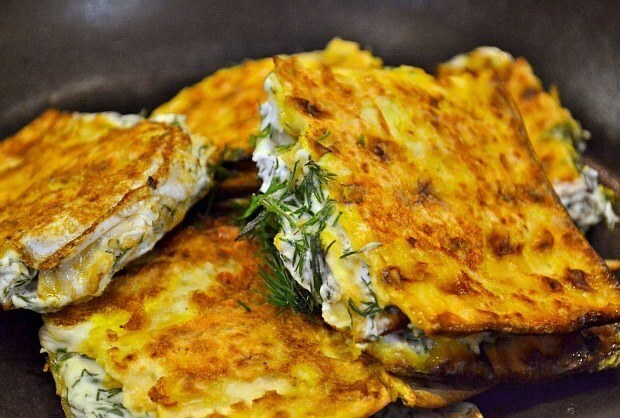 Tent matzah with aluminum foil and let stand 20 to 30 minutes. 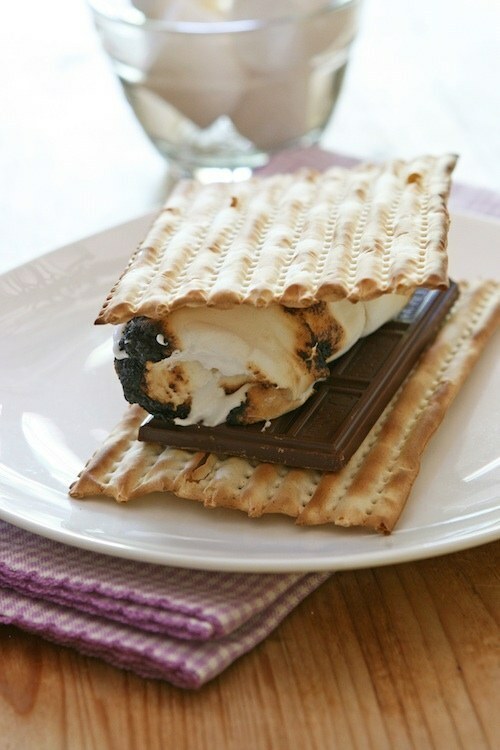 Remove foil tent and spread melted chocolate over matzah to cover; sprinkle with sea salt. Transfer matzah to refrigerator and let chill at least 2 hours. 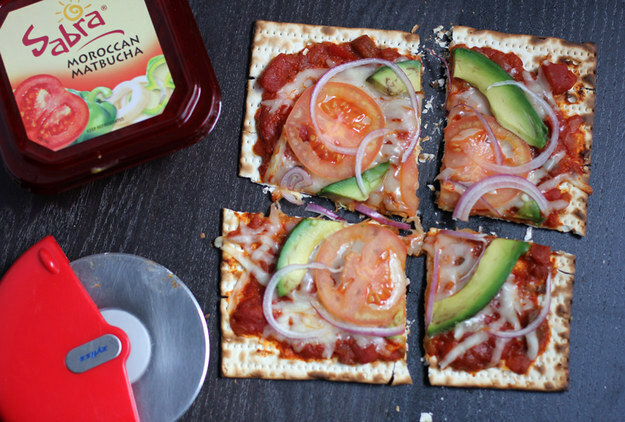 Break chilled matzah into pieces. Matzah will keep in an airtight container for up to 4 days at room temperature. If you have other great links, PLEASE add them in the comments section! 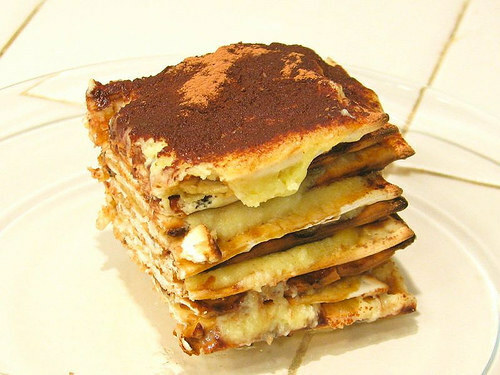 This entry was posted in A Thought... and tagged matzah matza, Passover dessert, Passover recipes, Pesach recipes. Bookmark the permalink. 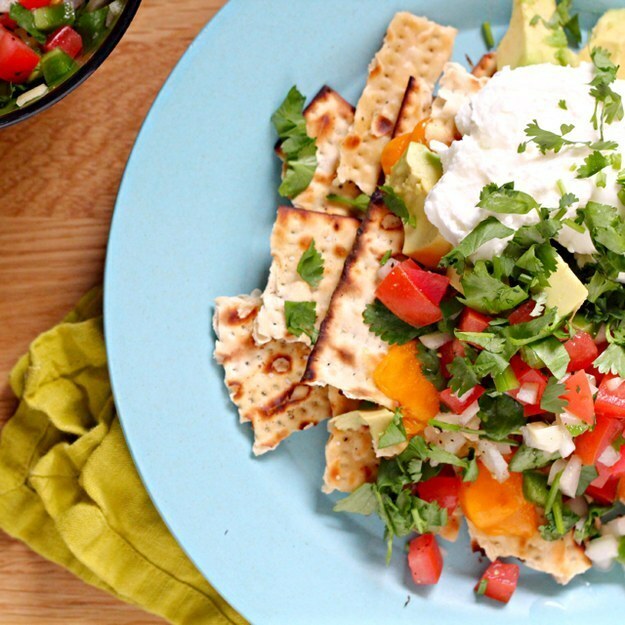 How funny – at the request of one of my readers, I just posted some our favorite Pesach recipes. But this collection is awesome, so I HAVE to reblog it!!! We’re gonna try some of these during the upcoming Feast of Unleavened Bread! 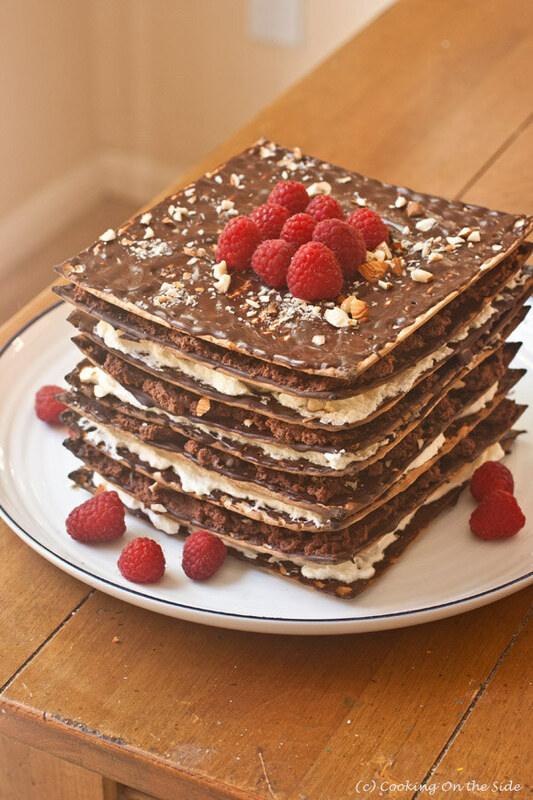 Since matzoh (unleavened bread) represents unpolluted doctrine (pure scripture), how fitting that we should make some desserts with it, since David tells us that His Word is ‘sweeter than honey’! Thanks, Pete! Great connection between Unleavened and sweetness. I’m not that smart… I was just thinking with my sweet tooth when I saw those last night.